Hello everyone, I hope you are having a good Thursday! In today’s discussion we will tell stories, have breakfast with our favorite superhero, and discuss nonsensical issues like whether North Korea is preparing for WWIII. In case you didn’t know it, today is Natl. Tell A Story Day. So in honor of that, I want to share a story I grew up with….Well, a set of stories, The Cat in the Hat. I don’t know about you, but I grew up reading The Cat in the Hat books. My favorite of course was Green eggs and ham…why? Well, who in the world has ever heard of green eggs? Not this girl! Anyways, it was awesome. It rhymed, it was strange, and it was fun. What was your favorite story growing up…or maybe one you have discovered today? Let me know in the comments below. 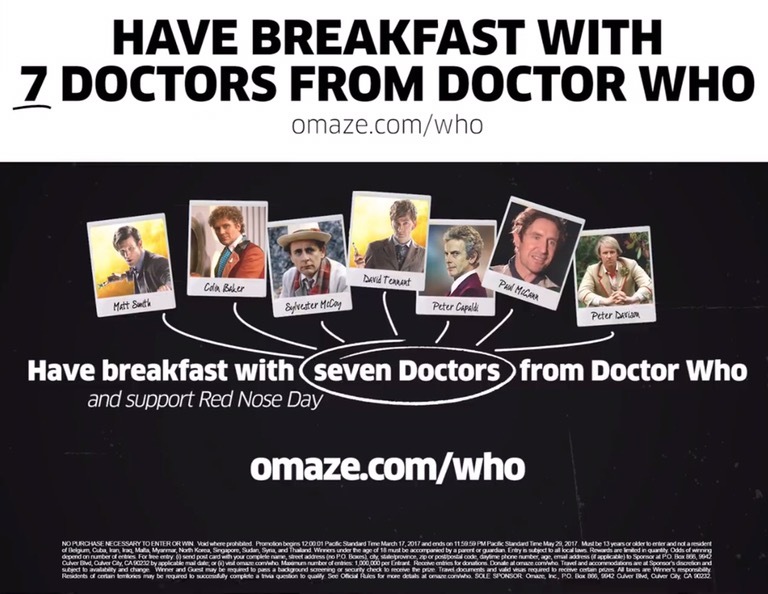 So there is this contest going on right now where you can win tickets to Cardif, or the surrounding area, and you get to have breakfast with 7 people from the doctor who show…specifically ones who played the Doctor. For me this is the epic fan girl moment because I adore this show and two of the people who used to play the Doctor are my favorites. I hope I win so bad, it I a, trying not to get my hopes up either. In lue of this, it made me think, if You could eat breakfast with anyone real or fictional who would it be? Now I know most people say Jesus, but aside from him who would you choose? Let me know in the comments below. So the third story I want to share is about North Korea and their potentially testing out nuclear weapons. Now from all the stories I read, Jung un said he is more than likely going to test out their weapons, I guess in case he needs them. I also heard talks about the USA wanted to get him to come to his senses not necessarily remove hm. Personally, I think if he can get an atomic bomb to work, then he might use it to start WWIII. That is my opinion though. What do you think? Is he just a crazy dictator that gets off by brain washing people and making threats or is he the next Hitler? Let me know in the comments below! Well everyone, that is all for today. Hope you have an awesome weekend, and remember to share with your friends and subscribe so you can stay up to date with all my postings.